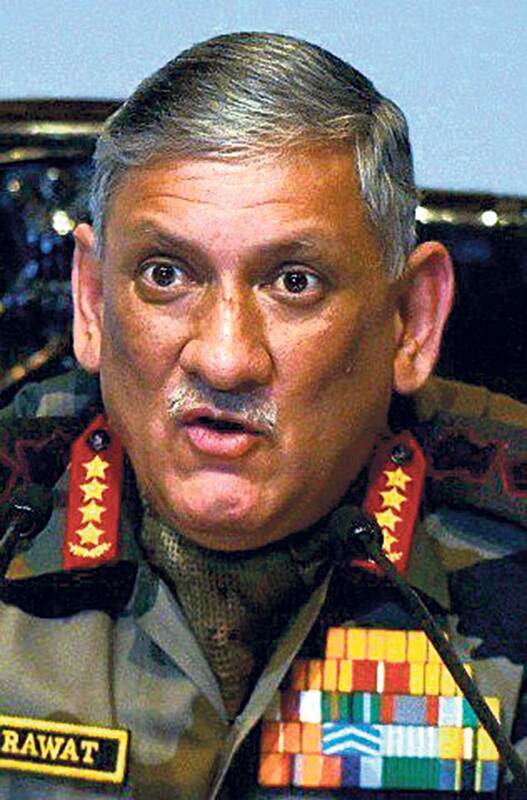 KATHMANDU, Sept 18: Indian Chief of Army Staff General Bipin Rawat Sunday made a controversial remark that countries like Nepal and Bhutan "have to be inclined to India because of geography". He was speaking to reporters here on the sidelines of the closing ceremony of the BIMSTEC- Field Training Military Exercise, also known as BIMSTEC-MILEX 18, PTI reported. 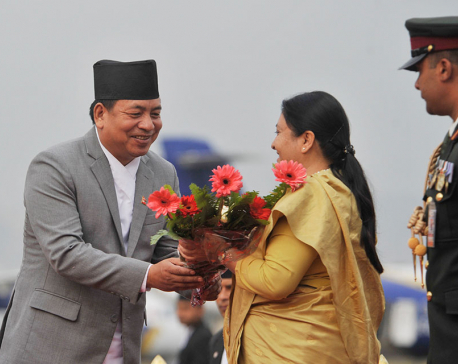 "Countries like Nepal and Bhutan have to be inclined to India because of geography. Geography favors inclination toward India and as far as an alliance (with China) is concerned, it is a temporary thing," PTI quoted General Rawat as saying while replying to a query on what they described Nepal's growing alignment with China. Giving the example of Pakistan and the US, the general claimed that such ties were temporary and bound to change along with the scenario at the global level. "The best example of this is the relation between America and Pakistan. It is not the same as what it used to be 70 years ago. Therefore, we need not be bothered about all these issues. We need to concentrate on how to keep our country strong," the PTI further quoted Rawat as saying. The remark of Indian army chief comes in the wake of Nepal deciding to pull out of the military drill of BIMSTEC member states in Pune, India. While contingents of India, Sri Lanka, Bangladesh, Myanmar and Bhutan took part in the week-long military exercise, Nepal and Thailand skipped it and sent observers instead.